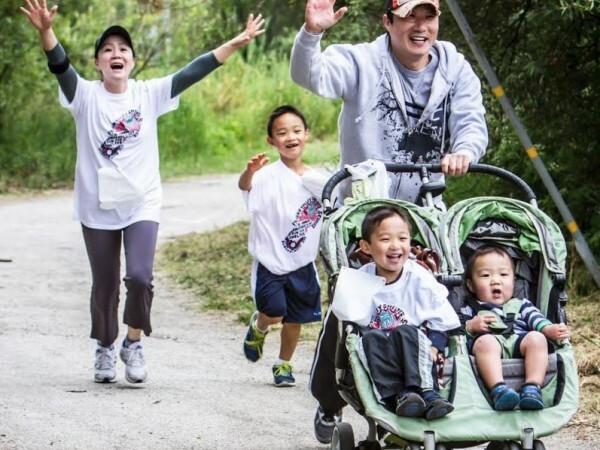 WE CAN OUTRUN FAMILY HOMELESSNESS! 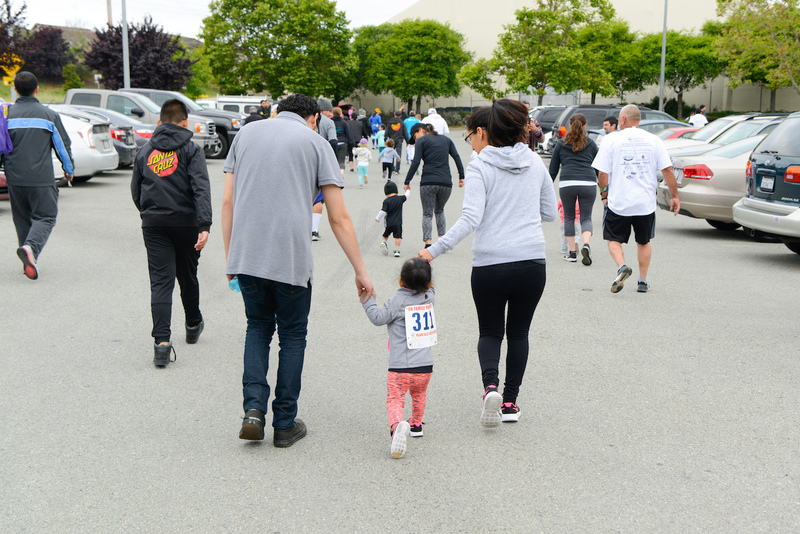 The 35th Annual Mother’s Day Run for Shelter Fundraiser brings together 700 runners, 100 businesses, and the City of Watsonville in support of Pajaro Valley Shelter Services. 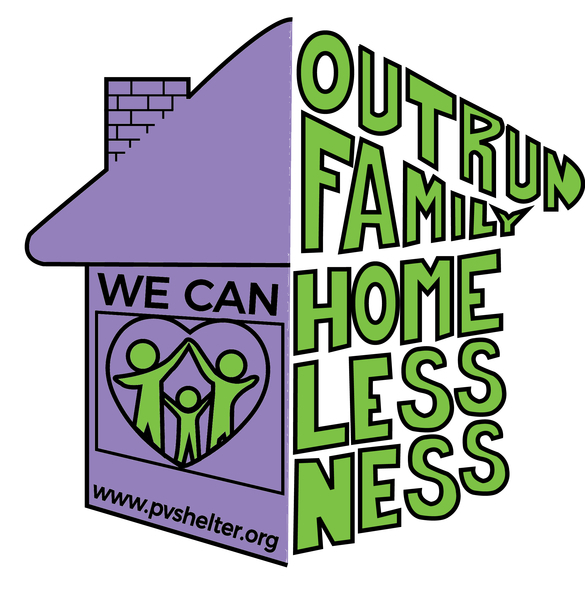 PVSS' mission is to assist homeless women, children, and families to obtain stable housing through temporary shelter and services. Women, children, and families end the causes and cycles of homelessness while in PVSS' programs. Families experiencing homelessness develop the skills and attitudes necessary to move on to stable housing and improved personal and economic self-sufficiency. When families in our community thrive, we all thrive. Proceeds from this event benefit the programs and services Pajaro Valley Shelter Services provides to families in our community. Let's live in a community where every child has a safe and stable place to sleep. 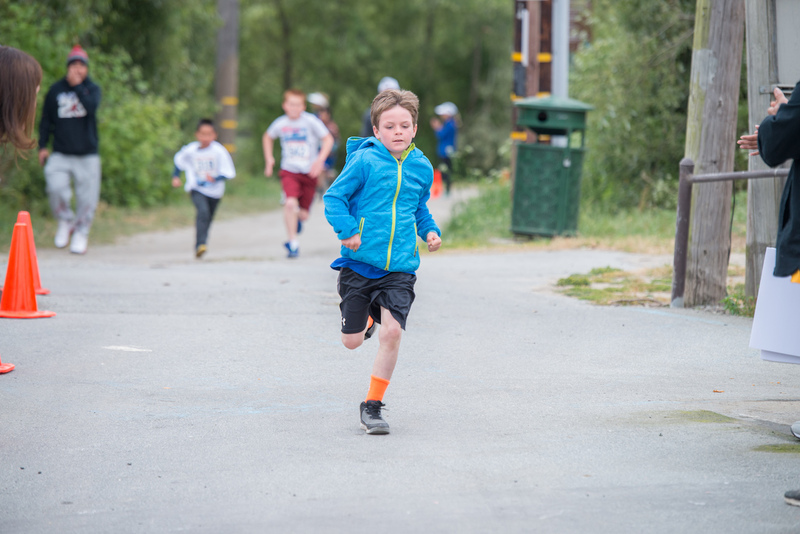 Registration: Race day registration and bib pick-up will start at 7:00 am, Sunday, May 12th, 2018. Course closes at 10:15 am. 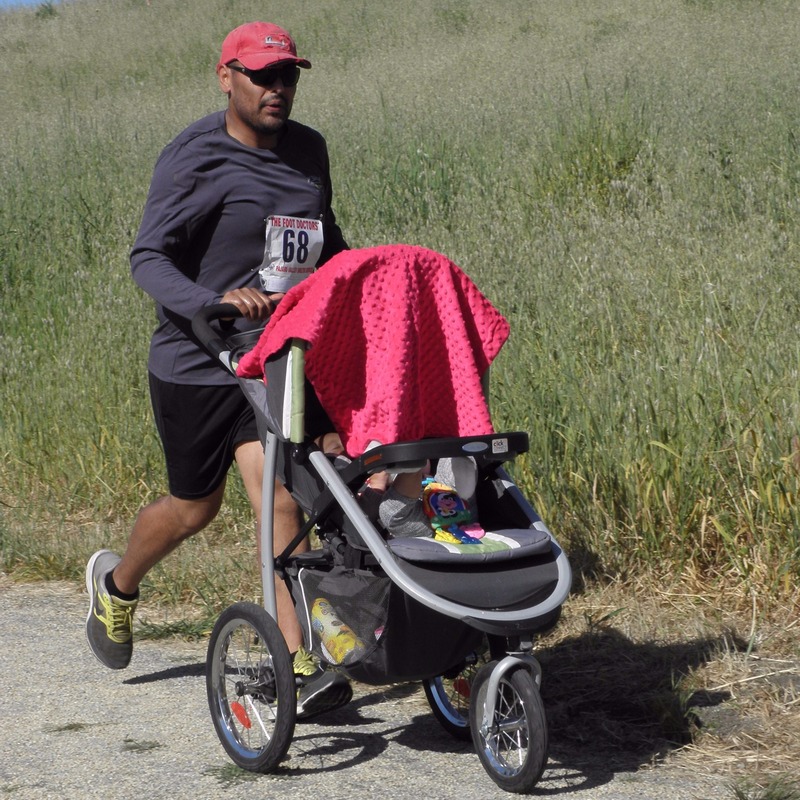 Bibs are non-transferable. Registration fees are non-transferable & non-refundable. A Registration Form is required for EACH participant. COURSE CLOSES AT 10:15 am. The course is timed: computerized time results will be announced on the day of the event & on our website www.pvshelter.org. All runs and walks start and end at Ramsay Park. Course maps are available on our website. 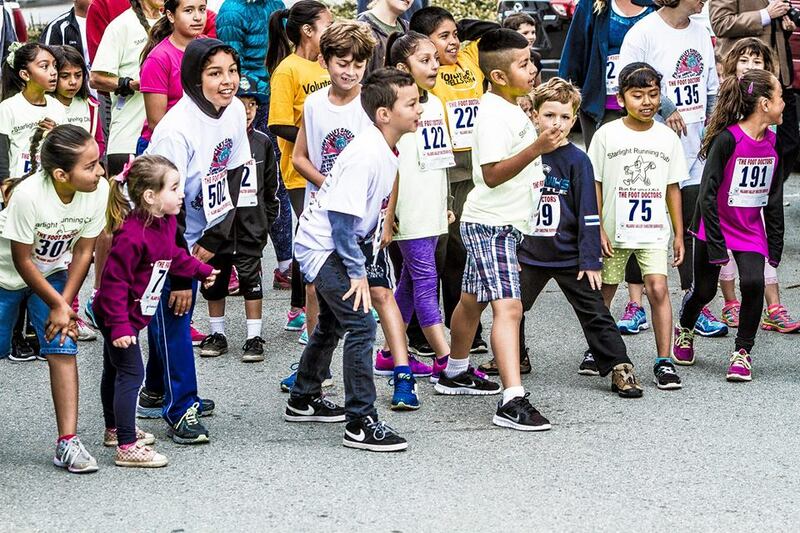 The race will take place on Sunday, May 12th, 2018 - rain or shine. If you have any questions, please contact the Pajaro Valley Shelter Services office at (831) 728-5649. See you on May 13th! New registrations can be taken all week at PVSS!! There is a small amount of parking in the Ramsay Park lot off Harkins Slough Road, by the race registration area. There is also parking on Harkins Slough Road and in the Ramsey Park lot off of Main Street. 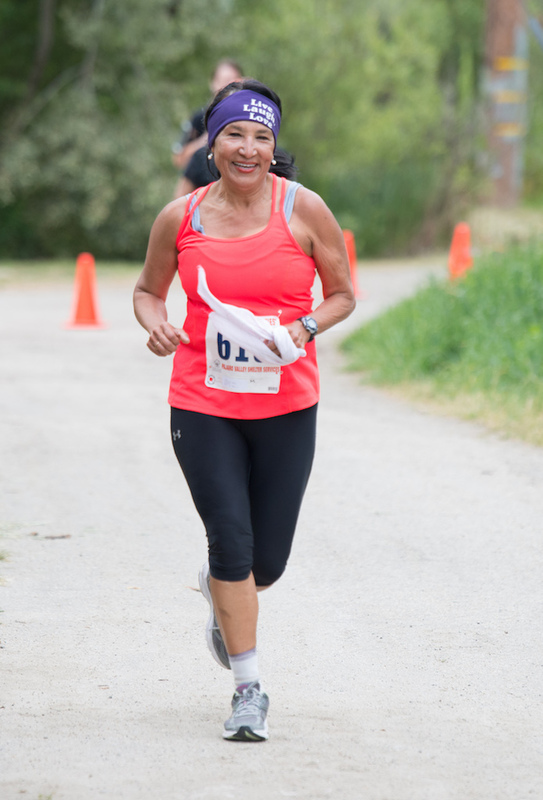 Wear comfortable clothing, taking into account that you will get hot once you begin your run/walk. Also, be sure to wear good running/athletic shoes. 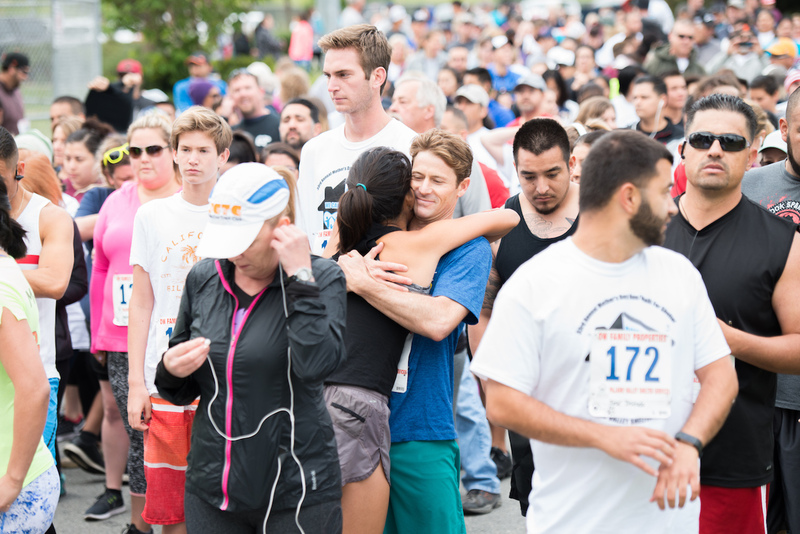 Family and friends to cheer you on! Eat something at least an hour prior to the start of the race. 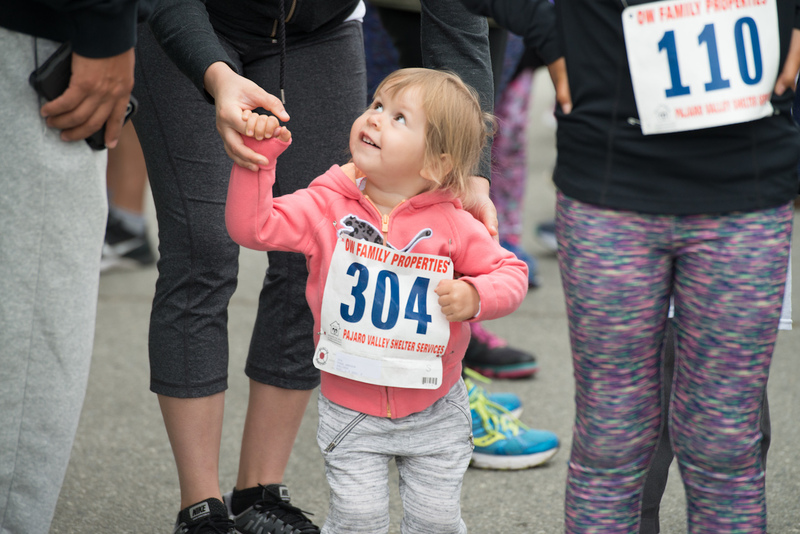 Your race bib gets pinned to the FRONT of your shirt. We will provide pins. 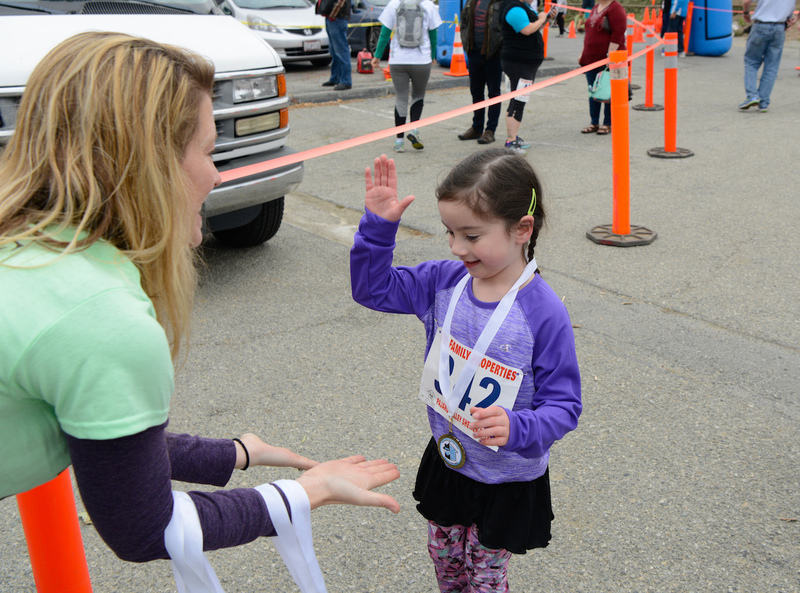 Pin the bib at all four corners.